Photo booths are the not to be missed booth on every occasion, celebration and even corporate events and brand promotion. Seems like it's sort of a main stay in every party, a highlight or an eye candy to every partygoer. I've noticed that people are even up to fall in line for this stuff. 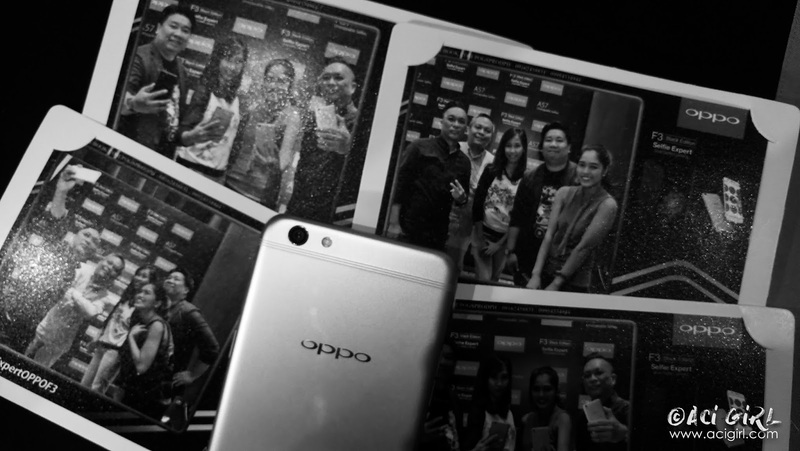 I guess, Filipinos really were into taking photos, selfies and photo booths. Having that personalized keepsakes to take home after. We won't be tagged as "Selfie Capital of the World" for nothing. Photo Booths like the old set-up but modern approach. The 360° Selfie Video Booth. 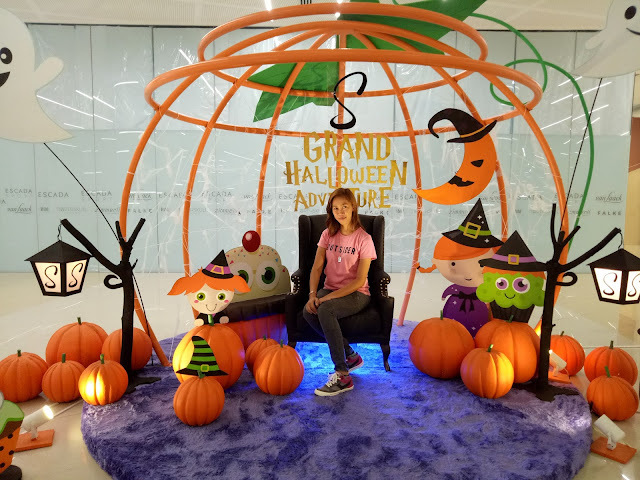 A big upgrade from the usual photo booth, This is something you should definitely check out! 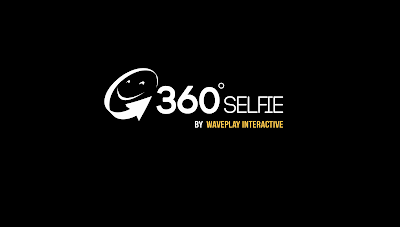 The 360° Selfie is a set up of a mini round stage that can accommodate a maximum of 4 people a with a camera that circles a complete 360° angle. If it's not yet your turn, be minded of the rotating camera. It might hit you by surprise. 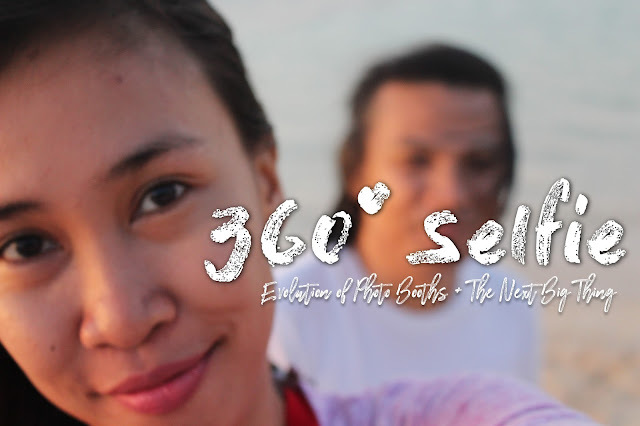 I know it's fascinating to watch someone up on the 360° selfie stage. But just be safe, so don't come too close. When it's already your turn, keep in mind about the round stage you're on. Be careful not to fall down. And try face the camera as much as you can, or flaunt your best angle, Work it, and Enjoy! Besides, you're the star of your own 360° selfie video. It is customizable from design, digital effects, and music. Guest can send their video clips thru email on-site real time - on line which they can instantly share on their social media accounts.The guests instantly became ambassadors of your brand/event, With a unique post like the 360 Selfie, people will definitely get to like and talk about it. 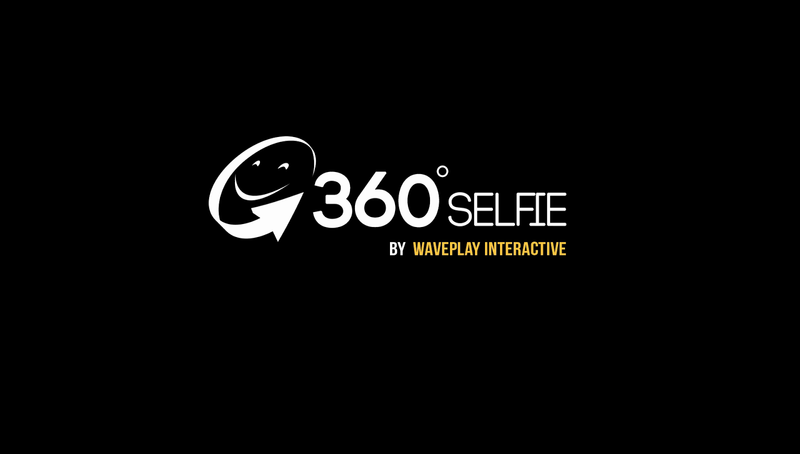 It can also level up your next party or celebrations where you want to impress your guests, the 360 Selfie setup will immediately make your celebration different from the ones they've been to before. Oh, now you're interested? Go check it out!